German luxury vehicle maker BMW marked its first 100 years this week with a peek into the next century. It unveiled the Vision Next 100, a futuristic car made from renewable materials and which resembles what a fourth- generation i8 might look like. BMW says technologies such as rapid manufacturing and 4D printing will produce intelligent, networked materials and could open up new possibilities in design and engineering. The car uses primarily fabrics made from recycled or renewable materials. The visible and non- visible carbon components, such as the side panels, are made using residues from normal carbon fibre production. Available are a driver's mode and a fully autonomous mode. It is fitted with an "intelligent digital partner" called the Companion that is able to learn things about the owner and his mobility habits. At some stage, it knows the driver well enough to automatically perform routine tasks and offer suitable advice when needed. In autonomous mode, the Companion is in visual contact with other road users and can, for instance, help pedestrians to cross the road by means of a green light matrix on the front of the car. BMW says nothing of its powertrain, but it could well be an evolved form of fuel-cell system that is able to extract hydrogen from waste water. 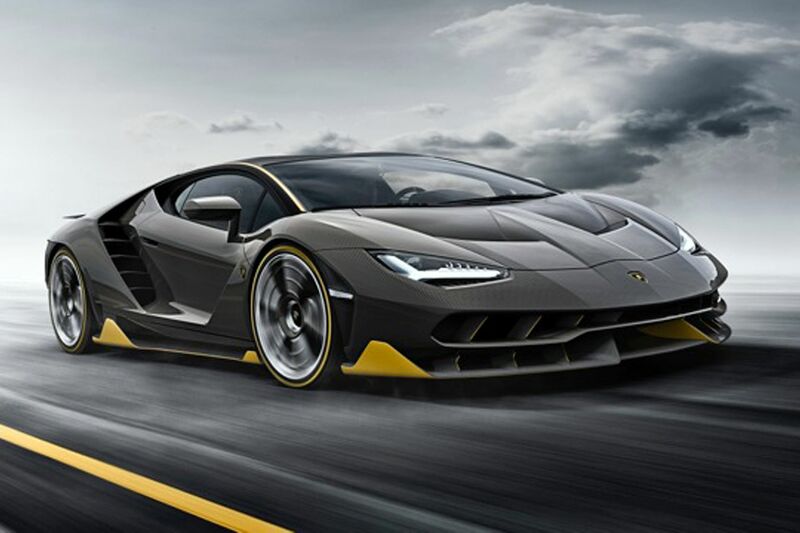 The Lamborghini Centenario will feature in the next Forza racing game on Xbox. The game will be revealed at the Electronic Entertainment Expo in June. The Centenario will give millions of fans around the world the exclusive opportunity to experience the virtual version of the car on Xbox before its road debut. The car’s naturally aspirated V12 produces 770bhp and powers from 0-100kmh in 2.8 seconds (and 0-300kmh in 23.5 seconds) with a top speed ofmore than 350kmh. Lamborghini will produce only 20 coupes and 20 roadster versions of the car, all of which have been sold, at a starting price of €1.75 million (S$2.65 million) each. If Audi’s SQ7 had wings, it might just take off. 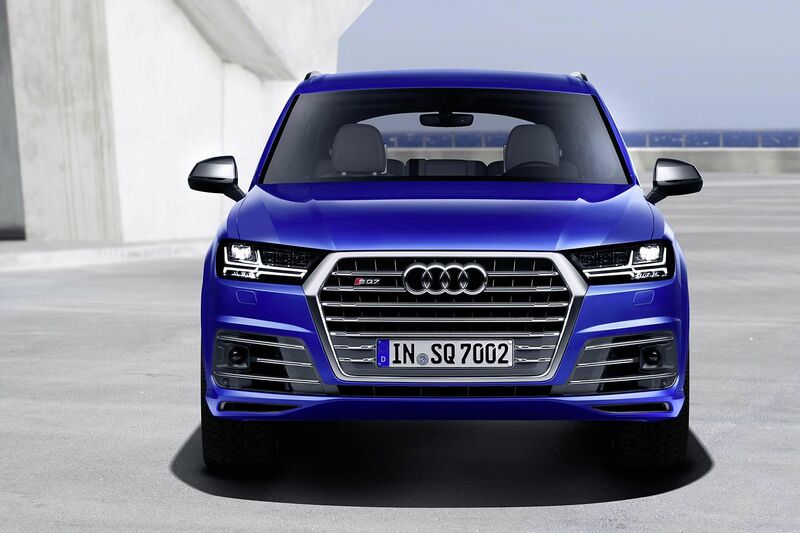 Powered by a turbodiesel V8 fed by twin turbos, the extreme variant of the Q7 will have an electrically driven compressor to up the boost. It has 435bhp and 900Nm at its disposal, equalling the torque of the Bentley Bentayga. The car hits 100kmh in just 4.8 seconds and a governed top velocity of 250kmh. It has a 48-volt electrical sub-system and electromechanical active roll stabilisation. Ready for a quick getaway for seven? Carpooling outfit Ryde has partnered multi-brand motor company Cycle & Carriage to launch a “carpool challenge” with a new Mitsubishi Attrage as trophy. Over eight months from April 1, Ryde targets to clock a total carpool distance of one million kilometres and thereby reduce 200,000kg of carbon emissions. Every month, two winners will be picked (the rider and driver with the most successful carpool trips). After eight months, the top three pairs from among the monthly winners will proceed to the final round to compete for the grand prize. Caltex customers can now earn NTUCLink points. Motorists earn three LinkPoints for every litre pumped at Caltex stations. Up till May 3, motorists can also earn twice the LinkPoints for every eligible fuel purchase. Accumulated LinkPoints can be used as an instant rebate to offset fuel purchases, dining, fashion and more. This arrangement replaces Caltex’s existing Thanks! Rewards programme, which will end on May 3. Previously accumulated Thanks! points can be converted to LinkPoints.